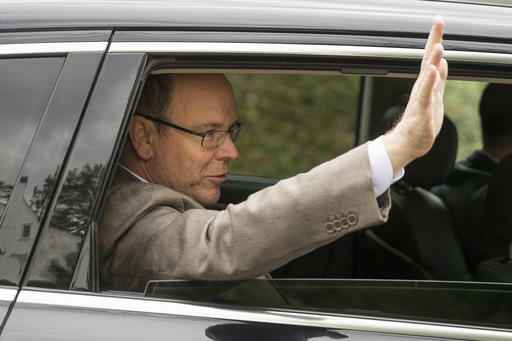 Prince Albert II of Monaco waves after touring a house he recently purchased in Philadelphia, Tuesday, Oct. 25, 2016. 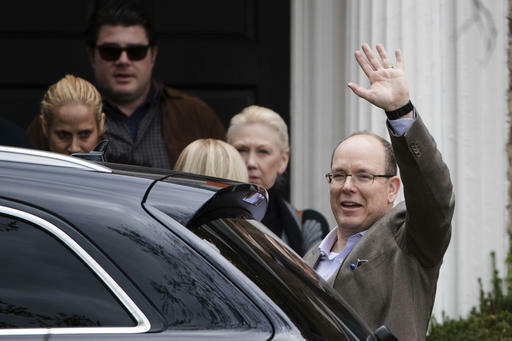 EAST FALLS (WPVI) -- Prince Albert II of Monaco was in Philadelphia on Tuesday inspecting a house he recently bought: the home where his mother, Oscar-winning actress Grace Kelly, grew up and accepted a marriage proposal from his father, Prince Rainier III. 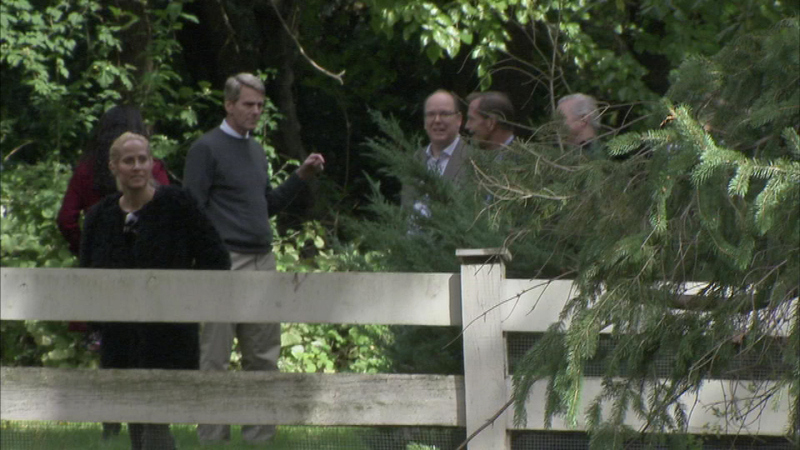 Albert spent nearly an hour inside the home and walking around the property, which he bought for $754,000. 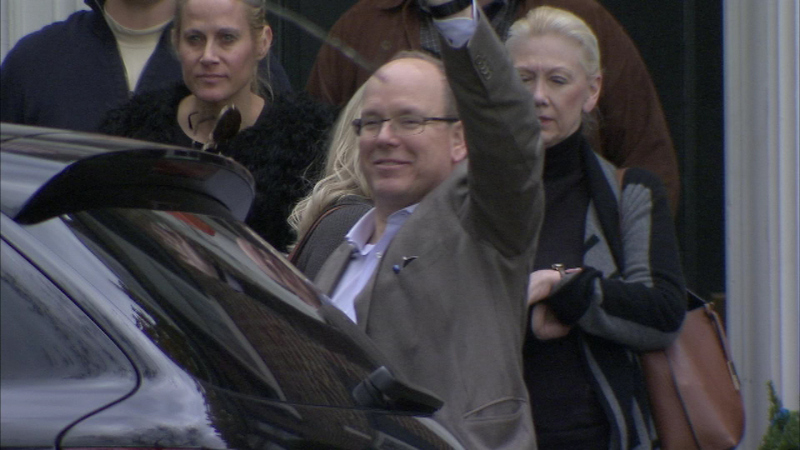 He waved to a handful of fans lined up on the sidewalk across the street from the home but made no public statements. 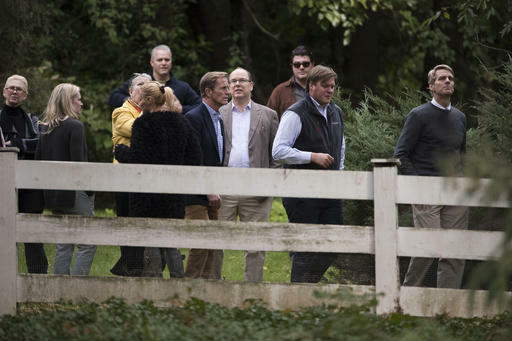 His cousin John B. Kelly III attended the inspection with him and said afterward the prince is still considering ideas about what to do with the 2.5-story Colonial home. 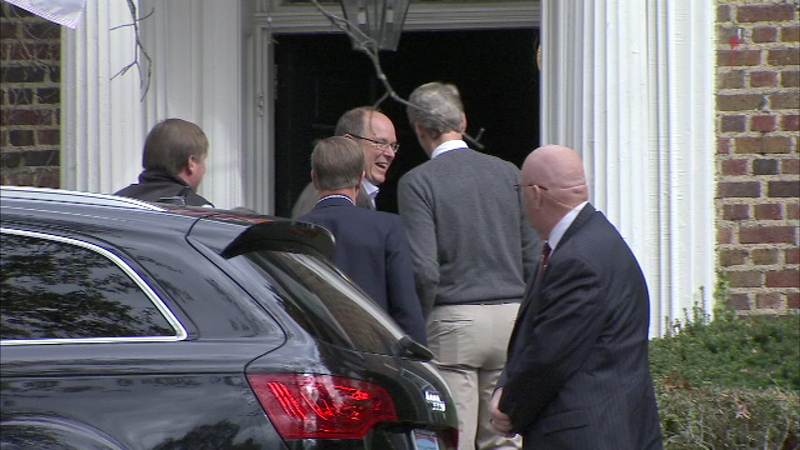 Kelly said it's possible the home could house the U.S. office of the prince's charitable foundation, which focuses on environmental issues. 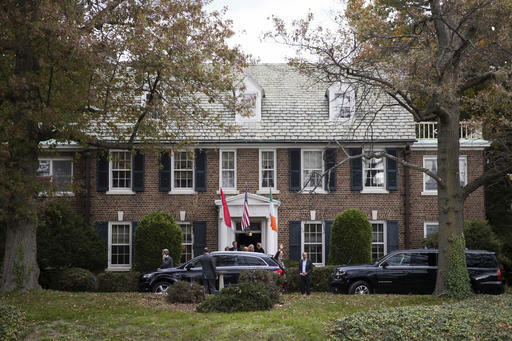 He said they were also discussing ways the space could be used to showcase interests that Princess Grace held dear, like fashion, Irish literature, drama and athletics. But opening it as a full-time museum is unlikely, adding, "If it was successful, the neighbors wouldn't like us very much." 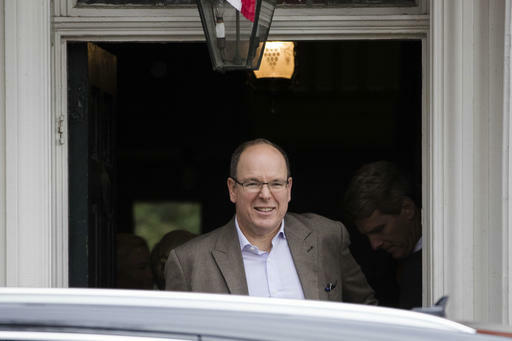 Prince Albert II of Monaco was in Philadelphia on Tuesday inspecting a house he recently bought. 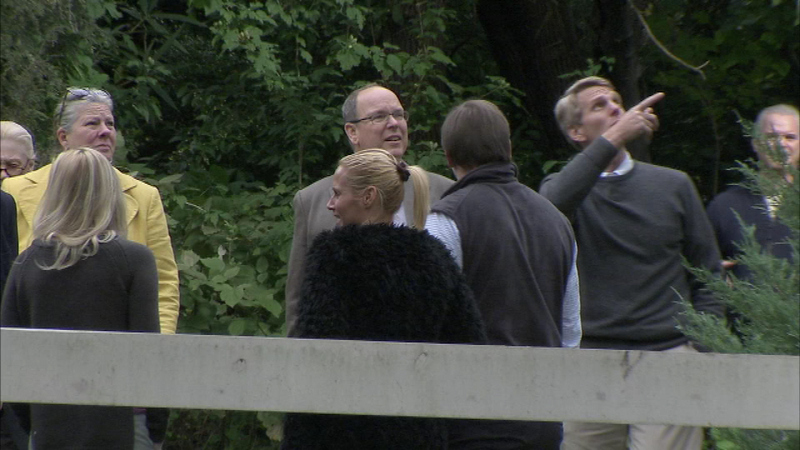 For now, they are focusing on getting the home back in good condition while discussing ideas for its use. 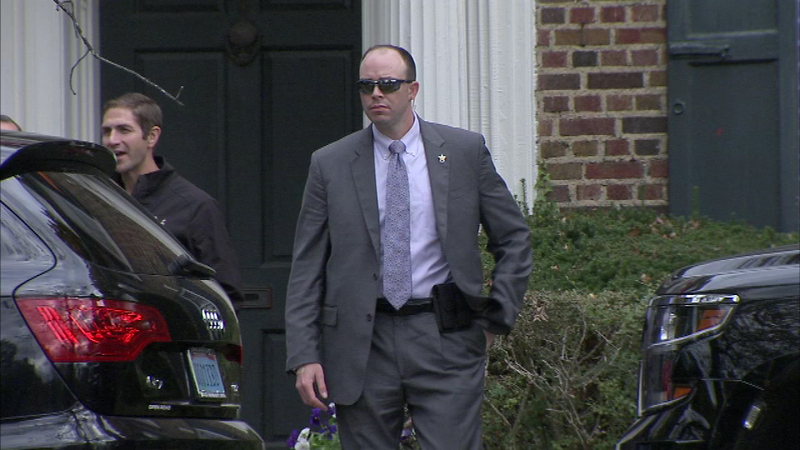 Kelly said they spent the time inside the house Tuesday reminiscing about parties and "hanging out in the garage." The home was built in 1935 by Grace Kelly's father, John B. Kelly. He was a three-time Olympic gold medal-winning rower in the 1920s and later a prominent businessman active in Philadelphia politics. Grace Kelly left Philadelphia at age 20 for Hollywood but remained adored by Philadelphians through the years. The city mourned after she died in 1982 from injuries she suffered in a car crash in France that involved her teenage daughter. 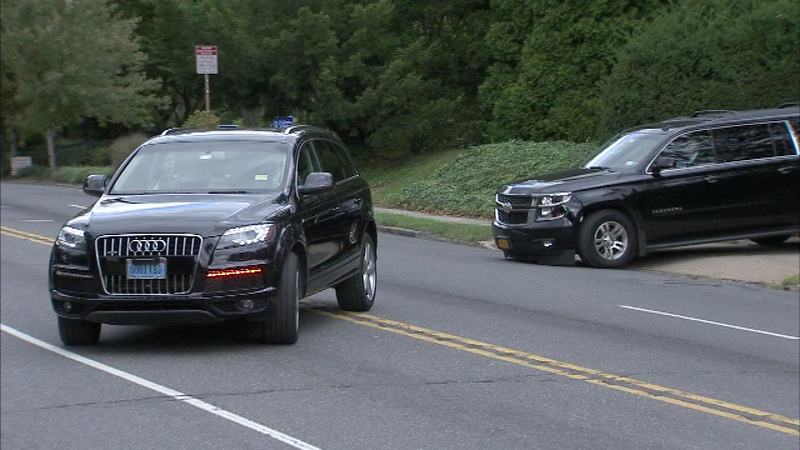 She was 52. Her childhood home last made headlines in 2014 when its 81-year-old former owner pleaded no contest to animal cruelty charges for keeping cats and dogs in unsanitary conditions. 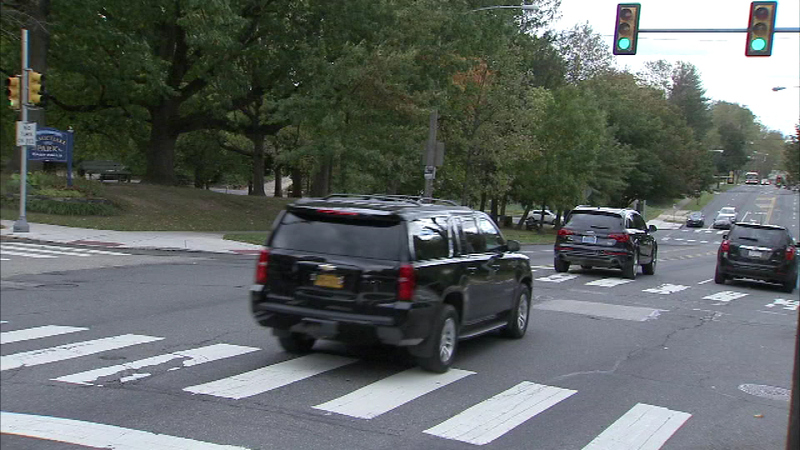 Officials with the Pennsylvania Society for the Prevention of Cruelty to Animals seized 15 cats from the home and found the remains of several others. The owner had lived in the large brick house since 1973. 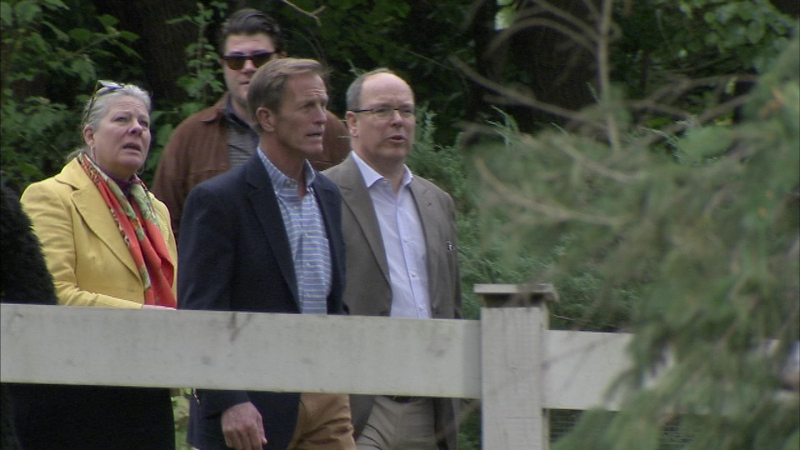 John Kelly said Prince Albert had wanted to buy the home for a few years, but it hadn't been on the market until now. "It's been his idea and he really wanted to do this to preserve his mother's house, so he's very happy right now," Kelly said.